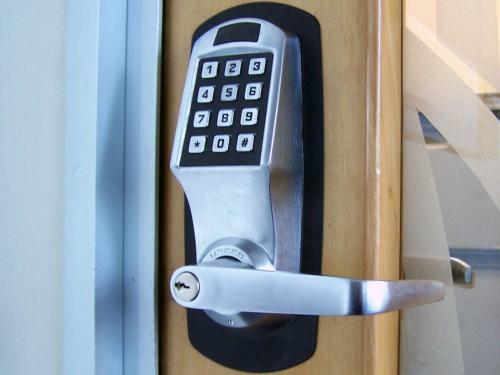 Chandler Locksmith has a fully trained line of commercial security professionals to keep you business secured. We provide 24 hour service to all of our cusotmers becuase you never know when security can become an issue. Each one of our technicians comes with years of experience and are backed by a full 90 day parts and labor warranty. Give us a call today for a free consultation!